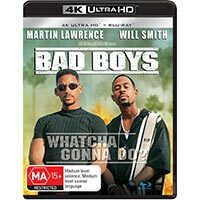 The two Bad Boys flicks, starring Will Smith and Martin Lawrence, have hit 4K Ultra HD. So, whatcha gonna do? Chuck them on your must-have list, or let them ride off into the (likely orange) sunset? 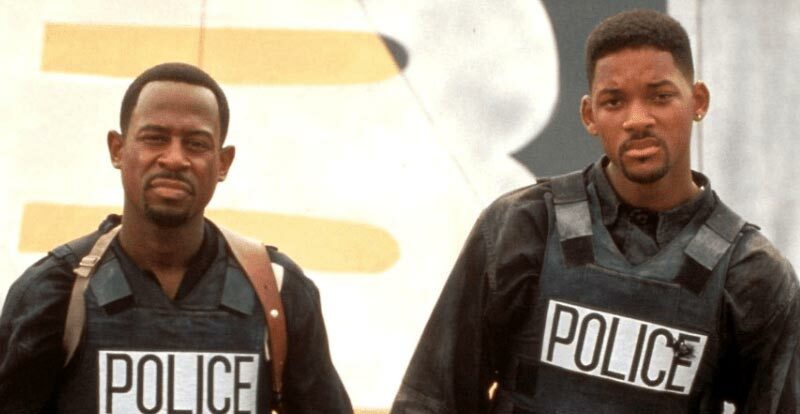 The story: Take two Miami cops, then add a murder witness, missing proceeds of a huge drug bust, an identity switcheroo, all manner of orange skies and direction from action guy Michael Bay and you have the makings of an action classic. 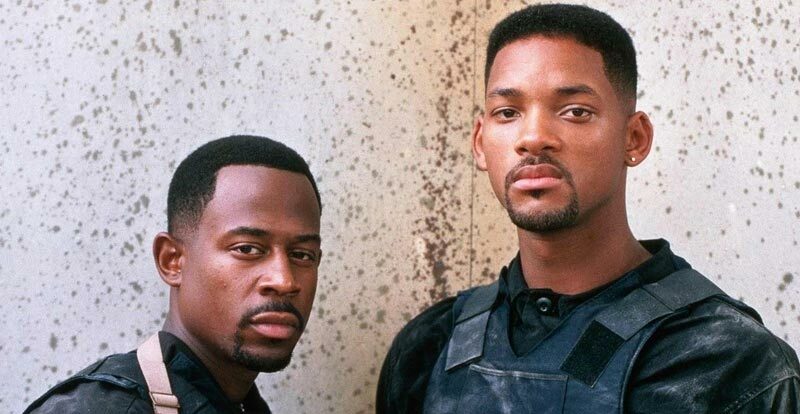 Will Smith is Mike Lowrey, a trust fund kid who drives a Porsche, while Martin Lawrence’s Marcus Burnett came to the force the more regular way. Regardless of their backgrounds, the two old friends make for good new partners, bringing the hard action and easy (if not PC) repartee. 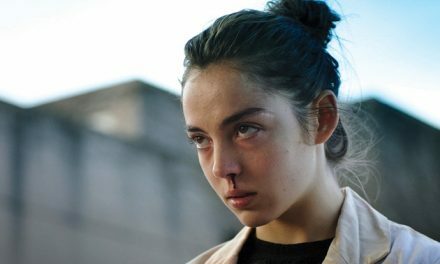 The 4K disc: The boys may be bad, but there’s nothing bad about this native 4K transfer – unless you use “bad” in the Michael Jackson sense, which (we think) actually means “good”. Anyway, adjectival logistics aside, this transfer truly looks superb. Beyond the essentially flawless appearance of the film, Michael Bay’s widescreen vision benefits even further from the additon of HDR. Those orange skies look a treat, and the quality doesn’t drop at all whether scenes are dark or light. 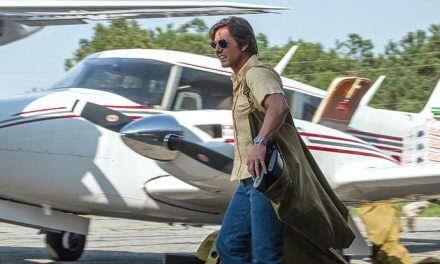 The audio treatment given to the movie doesn’t let the side down, with the explosive sound afforded a Dolby Atmos makeover that not only retains the explosiveness but – as you would hope – adds to it. This is most notable when it comes to general background hubbub in various scenes, while when things are called upon to get boombastic, they do so. It may not have the whomp of a 2018 blockbuster, but it comes fairly close. As for extras, none are included on the 4K disc, unless you count cast and crew photos. 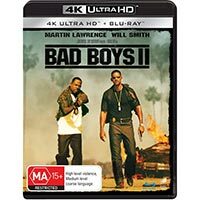 A Michael Bay commentary that really should have featured on the 4K disc is on the included standard Blu-ray, along with a making-of doco and three music videos. 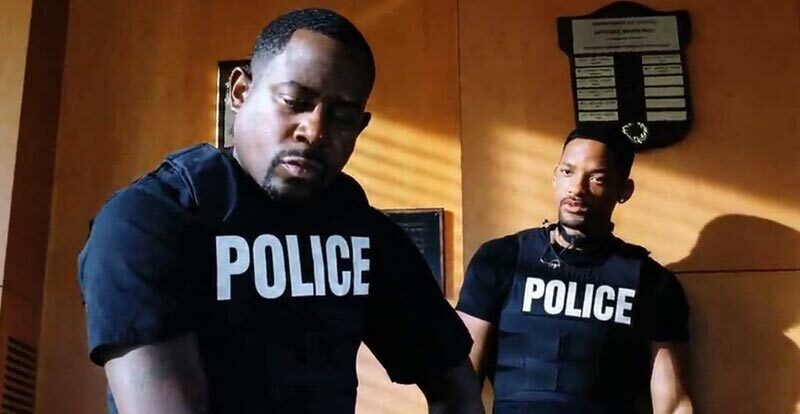 The story: Our two favourite narcs from the first Bad Boys, Mike and Marcus, return for more Lethal Weapon-like buddy cop, non-PC action. This one involves them trying to stem the flow of masses of ecstacy that’s hitting Miami – and naturally we’re not talking quiet, hand-in-hand sunsets by the beach type ecstacy. If a massive underground drug gang war isn’t enough of a distraction, Mike’s budding relationship with Marcus’ sister is causing all sorts of headaches. 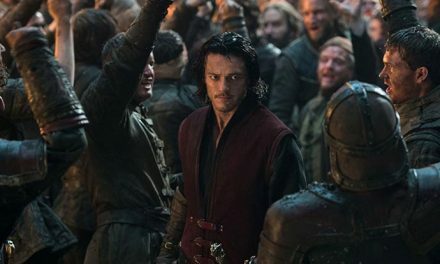 The 4K disc: The first movie looks superb on 4K Ultra HD, and this sequel doesn’t let the side down for a minute. Another native 4K presentation, this one is just as flawless, with HDR once again making a very cool party even cooler. Detail is at a premium in Bay’s world of not just vivid skies, but vivid everything. Again we get a newly created Dolby Atmos sound mix, and once again it does the job with aplomb. Whereas the first one was very good, this one just turns everything up to 11 for an aural ace-fest that will have those who crank it loud grinning from ear to ear as their cinema space rumbles with abandon. As per this disc’s brother release, we only get cast and crew photos as “extras” on the 4K disc, however the included standard Blu-ray has a bunch of bonus bits, including featurettes, deleted scenes, a production diary and a music video.